A couple of recent dispatches suggest that the big, consumer-oriented social media platforms may not always work the business-boosting wonders that many companies anticipate, while other Internet venues, including firms’ own websites, may be more effective in attracting business clients or retail customers. Sure, there are major brands and individual professionals who use YouTube, Facebook or Twitter to amazing effect, and there’s no doubt these can be effective tools. That doesn’t necessarily mean, however, that everyone should blindly jump onto these platforms and expect miracles in their own businesses. Writing for SocialMedia Examiner, Patricia Redsicker recently noted a Technorati report that said consumers rank blogs third — following retail and brand sites — among online venues most likely to influence a purchase. That puts blogs and companies’ own sites ahead of Facebook, Twitter, Pinterest, Instagram, YouTube, LinkedIn and other web destinations in consumer influence. Facebook was a close fourth, however. Consumers trust bloggers to provide sincere and unbiased information, including pros and cons, about products and services, the article says. A vast majority of social media “influencers” write blogs, according to the SocialMedia Examiner article. On a different facet of social media marketing, consultant Gordon Andrew recently wrote on his blog, Marketing Craftsmanship, that small and medium-sized business-to-business firms may be wasting their time on Facebook and Twitter rather than building a strong LinkedIn presence and assuring that their own company websites are top notch. A B2B firm’s website, he wrote, “is the online mothership of your brand. Don’t bother with social media tactics unless this tool is all that it can be.” This means refreshing old, neglected company sites and frequently updating and promoting firm blogs, he adds. LinkedIn, Andrew says, is now a fundamental aspect of business due diligence and far more effective than Facebook or Twitter in drawing B2B clients. Most companies, however, aren’t tapping its full potential, he adds. It’s all good food for thought and further exploration. 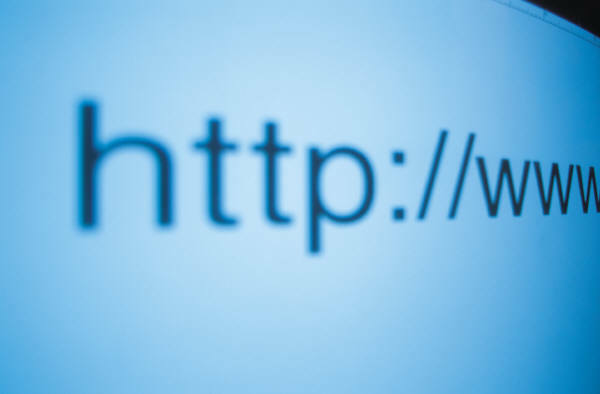 There’s no doubt that most businesses, at bare minimum, need a good, polished website. This entry was posted in Freelance writer by dinahwbrin. Bookmark the permalink.